Luxury living in Silicon Beach! 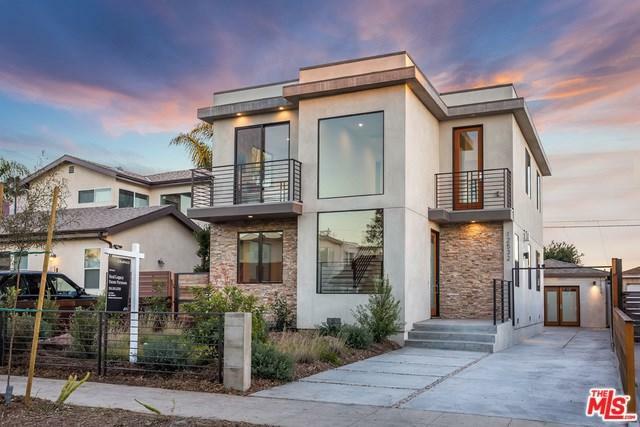 This modern contemporary home has 2 stories, 4 beds, 4 baths w/ a spacious floor plan boasting 9ft ceilings + tons of natural light! 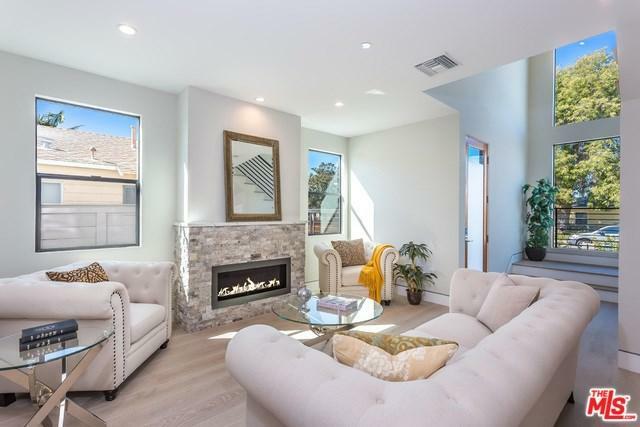 Enter into the formal living room w/ an elegant fireplace. A guest room + bath on the 1st floor. 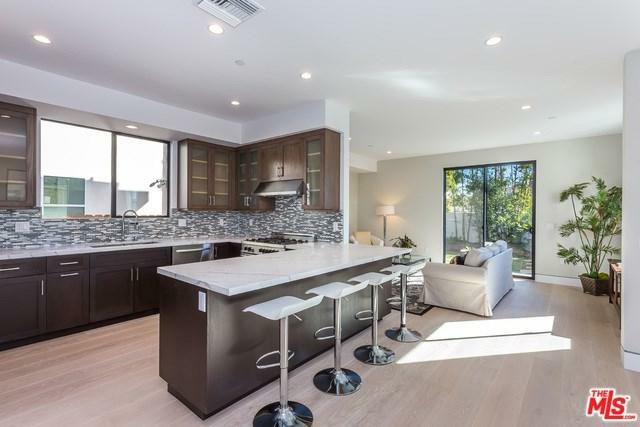 Centered on the main floor is the kitchen w/ custom cabinetry coupled w/ quartz counters, stainless steel appliances + a breakfast bar that seats 4. Across from the kitchen is a large dining room w/ seating for 10. The rear-facing family room opens to an intimate backyard space. Upstairs is the spacious master suite w/ sitting area + large walk-in closet. The master bathroom w/ freestanding tub, double sinks + separate shower. 3 total beds + laundry room upstairs. Included is a permitted ADU w/ separate address, bath + kitchen. Great for studio/leasing or entertaining overnight guests. 4th bath is located in ADU. Near Alla park + bike path. 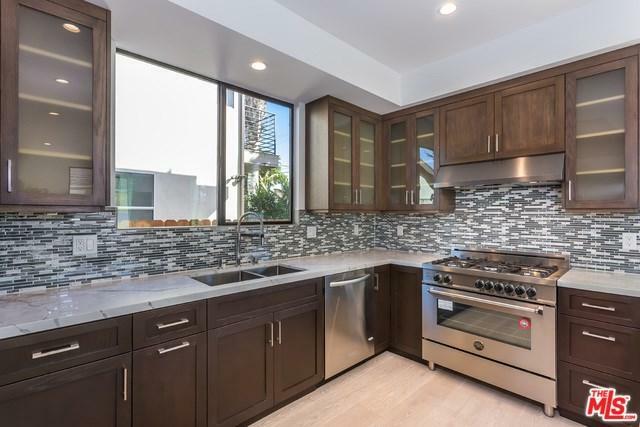 Perfect location near Venice minutes away from Marina Del Rey + Playa Vista. Sold by Angel Angel of Re/Max Grand.